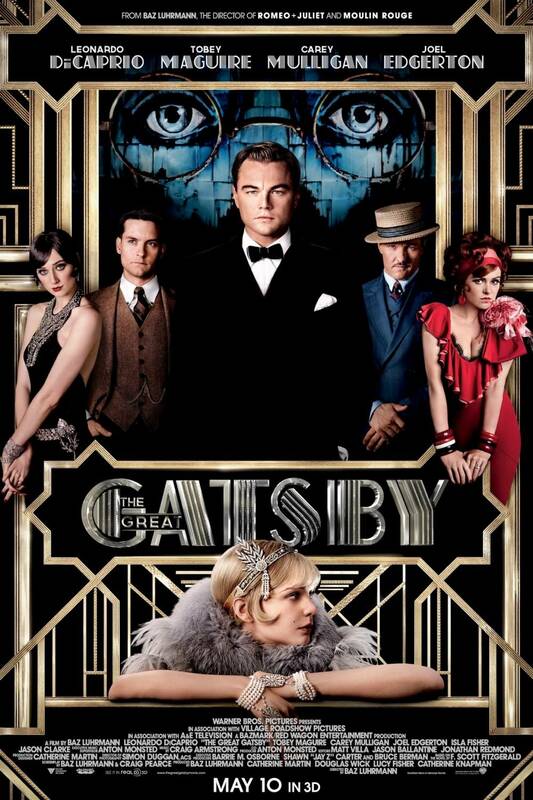 Are you going to see the Great Gatsby tonight? I recommend it! It is, after all, summer and we are free! What are your favorite Gatsby moments? How is the look of the movie going to compare to your imagination as it was evoked by reading the novel? Has there been a movie that so completely didn’t match your idea of the book that it ruined the book for you? Stephen King is a writer who must control every aspect of how his novels are made into movies, an obsession that sparked a remake of Kubrick’s 1980 adaptation of his novel The Shining into a much less well received 1992 TV miniseries that was nevertheless more faithful to the book. Do you think such control serves the film art form well?